Salacca is a genus of 20 species of palms native to tropical southeastern Asia. They are very short-stemmed palms, with leaves up to 6-8 m long. The leaves have a spiny petiole; in most species they are pinnate with numerous leaflets, but some species, notably S. magnifica, have undivided leaves. 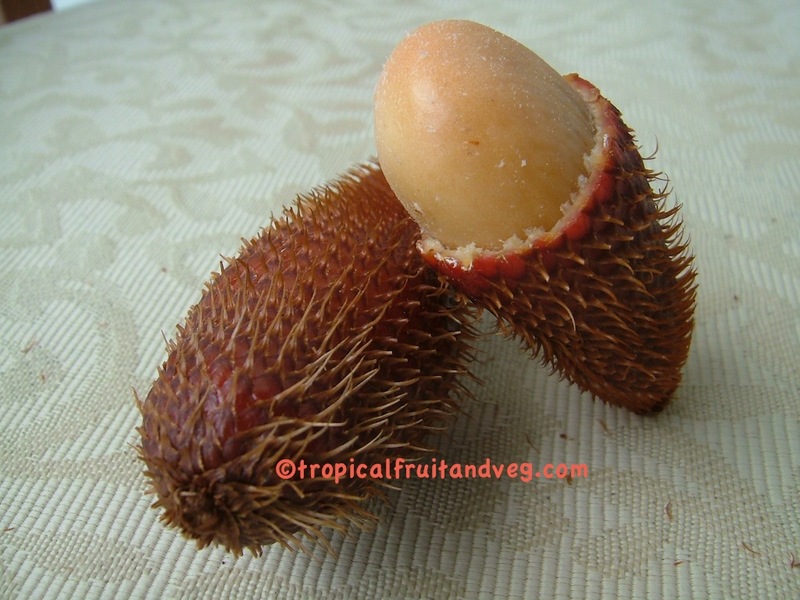 The fruit grow in clusters at the base of the plants, and are edible in many species, with a reddish-brown scaly skin covering a white pulp and one to two large inedible seeds. 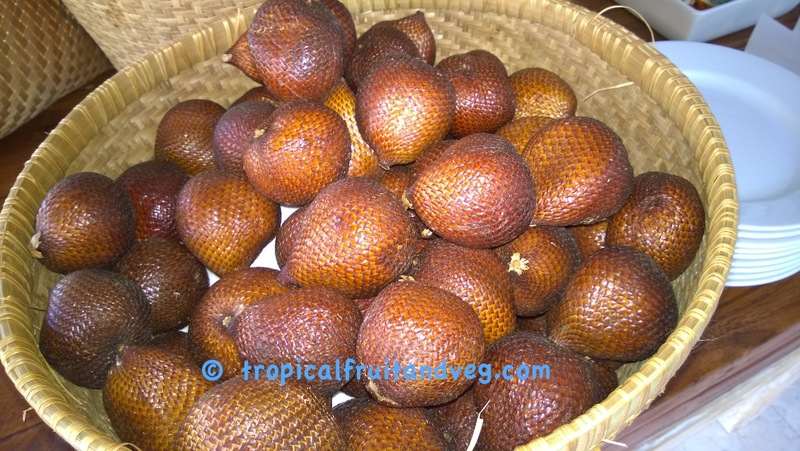 Salak (salacca zalacca) is the species most widely grown for the fruit, which has a slight acidic taste.